Hookerlily said, “How can you hang out with me without me bringing you to simpang Bedok?” I is high class beng ok? These days, we hang out at Starbucks. So we went at about 11pm on a Friday night. Carpark full! And I saw a family walking to the car, and the *(U@#! family just sat in the car, seeing that I was waiting for the lot. I waited and waited, and then, a lorry parked opposite the car left suddenly and seeing I had a parking lot now, the car IMMMEDIATELY left with the lorry. What is the problem with Singaporeans, man? Why so inconsiderate? You sit your car, you’re only wasting your own time and my time. I don’t understand this “if I die, I wanna drag someone down with me” mentality. There are two sides to Spize Supper Club, one along the main road, so the air was good and cooling. The other side is under HDB flats, which is stifling hot. And of course, we had to sit at the stifling hot side. Honestly, the claustrophobia of it all put me in a bad mood. The servers were so busy, we had to ask to order several times. Then came the waiting time – 45 minutes. Ice Teh (tea) costs from $1.60 – $2. We ordered a mushroom cheese prata ($2.80); a plain prata ($1); an egg prata ($1.80); and crispy wings ($5.50). Compared to other supper prata places, the food here wasn’t fantastic. 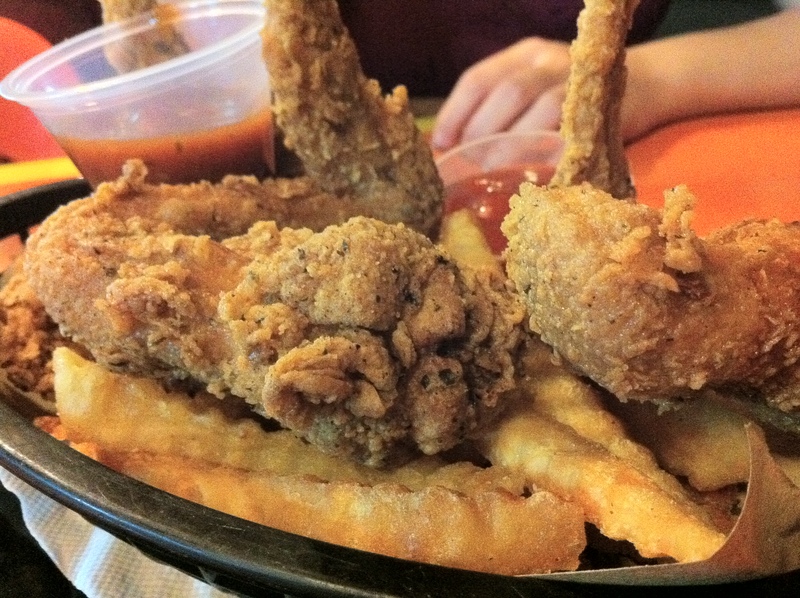 The crispy wings would rank #92 in Singapore. The prata was so-so, and the accompanying curry lacked the kick. Why is this place so popular then? 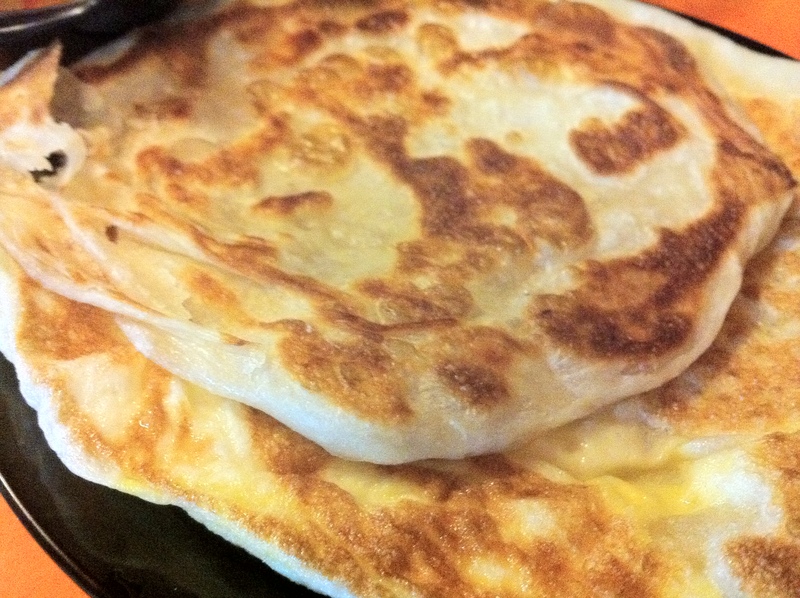 I think one reason is the transparency in prices, unlike other prata places. The receipt spells out everything very clearly whereas other supper prata places don’t even have receipts. The place also provides delivery. If you drop by again, try their Seafood Aglio Olio. Thanks for the tip! We ah bengs ah huays surely will drop by again. their wings are great. Nicer than KFC. You must eat them after they have cooled down. Hahaha. No one goes to Spize for pratas. You should try their garlic mushroom steak.